What if God really did visit the planet? Join us as we take a fresh look at the familiar Christmas story. You’re invited to celebrate Christmas Eve with us at Awakening Church! Traveling this week? Can’t make it in person? 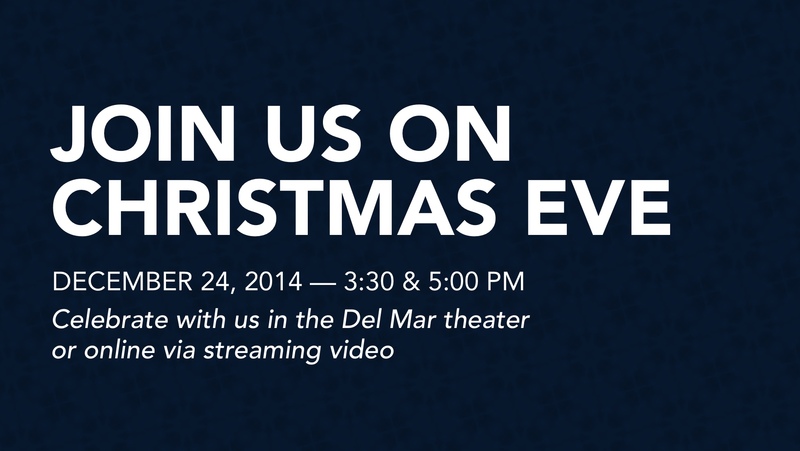 You’re invited to join us online: Our Christmas Eve services will be broadcast live right here on December 24. During a season that can seem especially chaotic, we stop to remember that the heart of Christmas is a profound gift: God is with us. That changes everything—it’s truly good news of great joy. So bring your family and friends along to share some cider and carols with us as we celebrate the gifts only God gives: unfailing love, unending hope, unfaltering peace, unwavering joy.